The efforts are to insure compliance with the new rules that were implemented to track medical marijuana grows. With so few grow sites signing up for the new tracking system, the OHA wants to make sure the grows that did not are reducing their plant counts accordingly and not diverting cannabis to the unregulated market. Oregon Medical Marijuana Program (OMMP) inspectors will fan out across the state during August to inspect grow sites that reduced the number of patients designated to be grown for at their locations to fewer than three. 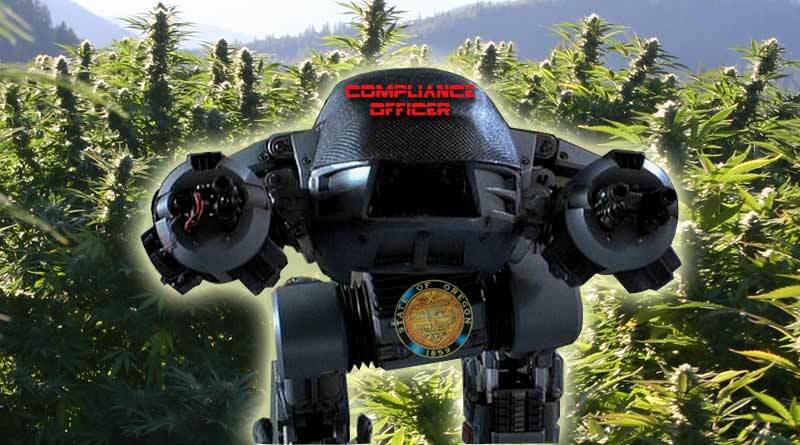 Growers growing for less than three patients are not legally required to use the Cannabis Tracking System (CTS) administered by the Oregon Liquor Control Commission. 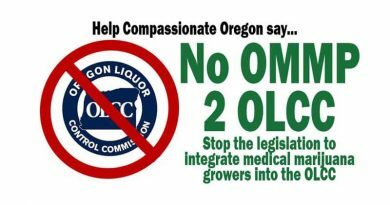 In 2017, the Oregon Legislature passed Senate Bill 1057, which requires certain medical grow sites and all dispensaries and processing sites to use the CTS. At the time, OMMP predicted that about 3,800 grow sites would be required to use CTS. 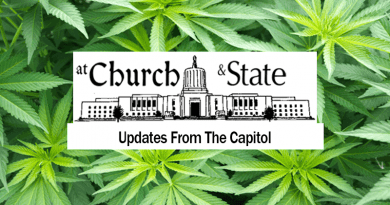 That estimate dropped to 2,400 after the 2018 legislative session, when SB 1544 passed and modified how qualifying grow sites are determined. Now any grow site with more than two patients being grown for must use CTS. In April and July of 2018, around 1,000 OMMP registered grow sites reduced the number of patients that they grow for to below the CTS threshold. Two hundred of those quit growing completely and the rest are now growing for one or two patients. OMMP inspectors will inspect a random sample of the nearly 800 medical marijuana grow sites that have reported reducing the number of patients below the CTS threshold. To expedite the process, OMMP’s Compliance Unit will drastically reduce the amount of time grow sites are notified in advance of an inspection. Normally, grow sites are given a 10-day notice of an impending inspection via letter, followed by phone call 24 to 30 hours before the site visit. But for these specific inspections, compliance staff will attempt to make phone contact the day prior to an inspection to make sure someone will be at the grow site, and will not send a 10-day notice letter. There are consequences for failure to cooperate with an inspection. 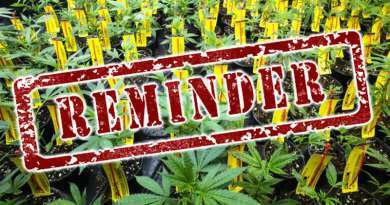 In addition to civil penalties of up to $500 per day, failure to respond to OMMP inspectors may also result in formal action against a PRMG registration, including revocation.